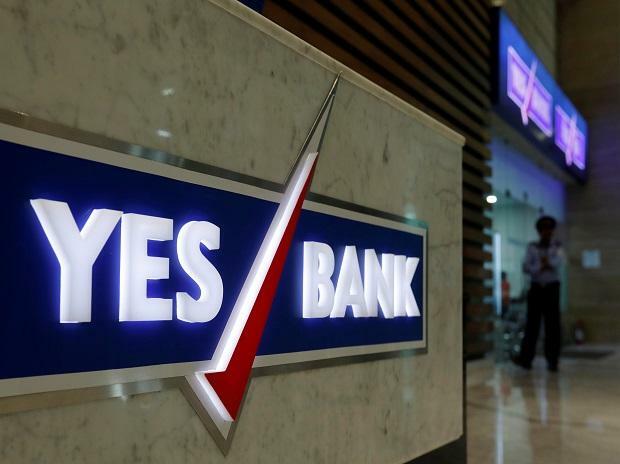 Private lender Yes Bank's Senior Group President and Head - Retail & Business Banking, Pralay Mondal has resigned, the bank announced on Friday. Mondal, who resigned on Thursday, will serve notice till close of business hours of March 31,2019, the bank said in a filing to the exchanges. He had joined the bank in 2012. The resignation comes at a time when the bank is seeing a transition into new leadership. In the previous week, the bank announced that Ravneet Singh Gill, incumbent managing director of Deutsche Bank, will succeed Rana Kapoor and join the bank on or before March 1, 2019. The Reserve Bank of India in October had refused to give then CEO Rana Kapoor an extension to his term and he demitted office on Thursday. Veteran banker Ajai Kumar will serve as the interim MD and CEO of the bank from Friday for one month or till Gill assumes office as MD & CEO, whichever is earlier. The bank had promoted two senior leaders, Pralay Mondal and Senior Group President Rajat Monga as executive directors for “long term succession planning” in September, subject to RBI approval. However, the central bank has still not approved these promotions. The bank’s stock was trading at Rs 186.50 on BSE, down by 4.01 per cent from previous close, at the time this report was published.